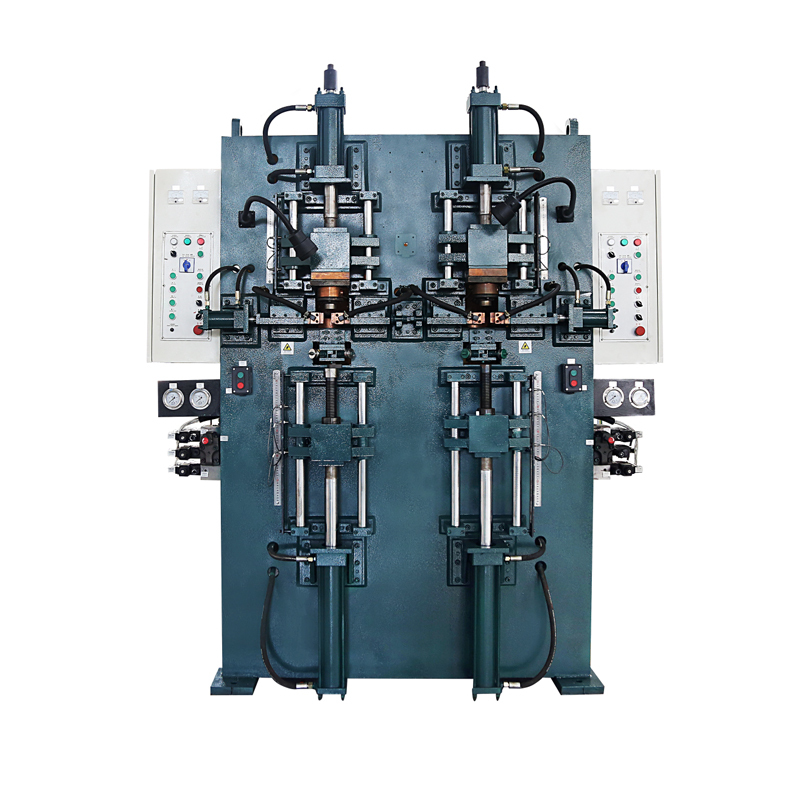 Upsetting machine is special purpose machine for engine valve. it is used for forging head of engine valve. 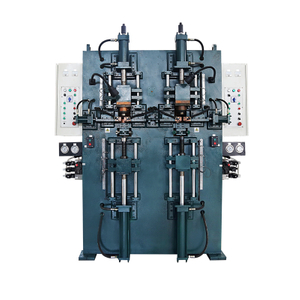 The machine is used for forging engine valve. the stem diameter from 9 mm to 13 mm, Max length: 600 mm. support manual and automatic loading & unloading.